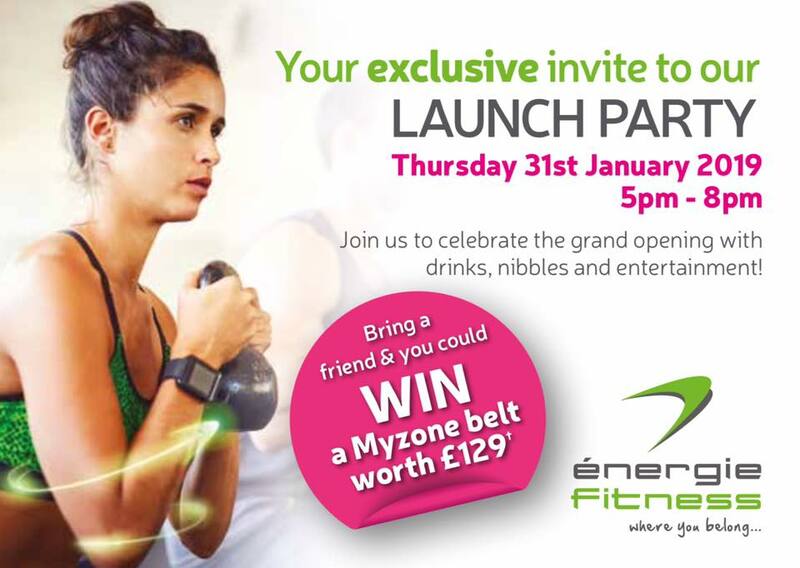 We love Skipton and support and promote local businesses wherever we can, so we’re delighted to be serving canapés and nibbles at énergie Fitness’ grand opening on Thursday 31 January. The fitness centre, previously Escape Gym & Fitness, has been given an incredible makeover with the addition of new equipment and the installation of ‘The Yard’- a high intensity fitness playground, which they’ll be showcasing at their launch. If you’re an énergie Fitness member, you’ll even have the chance to win a Morning Coffee and House Breakfast or Vegetarian Breakfast for two at Alexander’s, just for referring a friend! 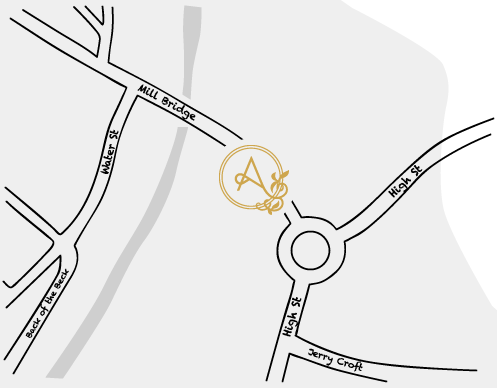 énergie Fitness is for everyone- whether a beginner, athlete or anyone in-between- they’re here with a warm welcome, support from their friendly staff and an empowering space where you can achieve your goals with access to the very best fitness equipment. If all this gym talk has inspired you to take a step towards a healthier lifestyle, or if one of your resolutions for 2019 is simply to eat healthier, check out our ‘New Year Health Kicks’ blog to find out how Alexander’s can help you to stay on track without having to sacrifice your social life! 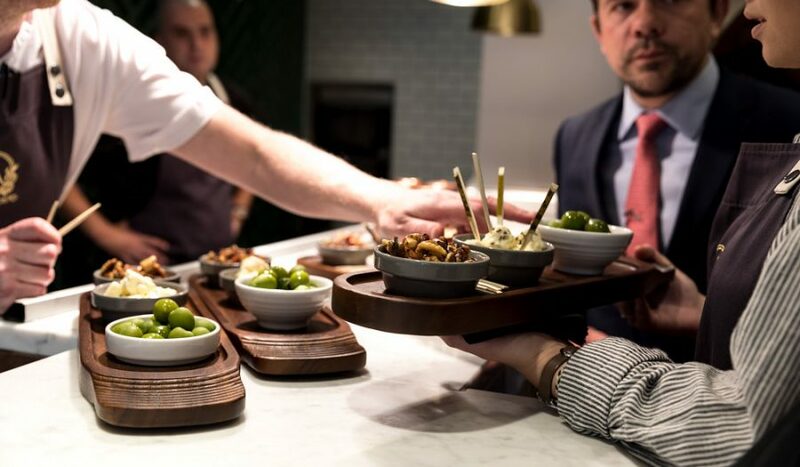 So, whether you need a kick-start before that first morning workout, or to refuel at the end of a busy day; Alexander’s feature deliciously healthy options throughout all of our menus, to keep you going from morning to night.